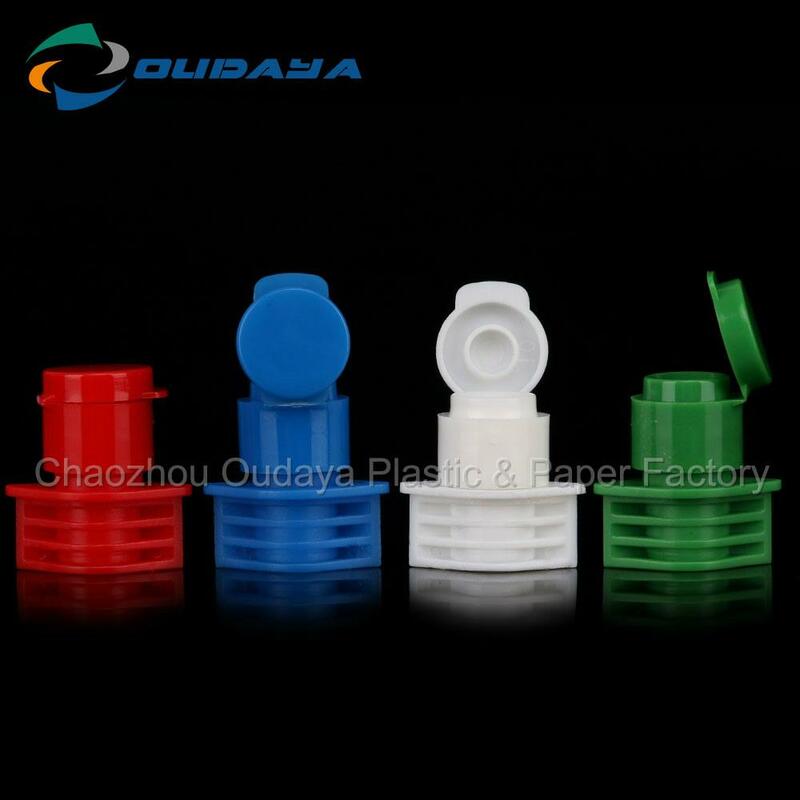 Our plastic spouts and caps with suction nozzles are non-toxic, tasteless, scentless and heat resisting. They could be used in beverage, condiment, detergent and chemical products. The screwed cap makes it laborsaving to open the product. 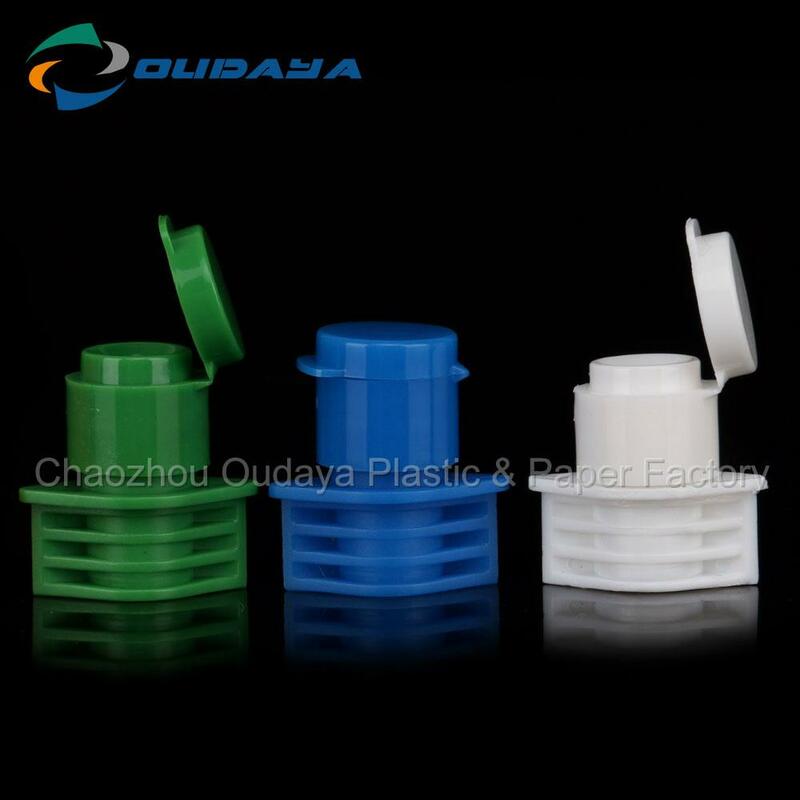 Also, the anti theft ring makes it hard to counterfeit the product and reuse the pouches or bottles. 1)Child-proof, non-toxic, non spill, eco-friendly. 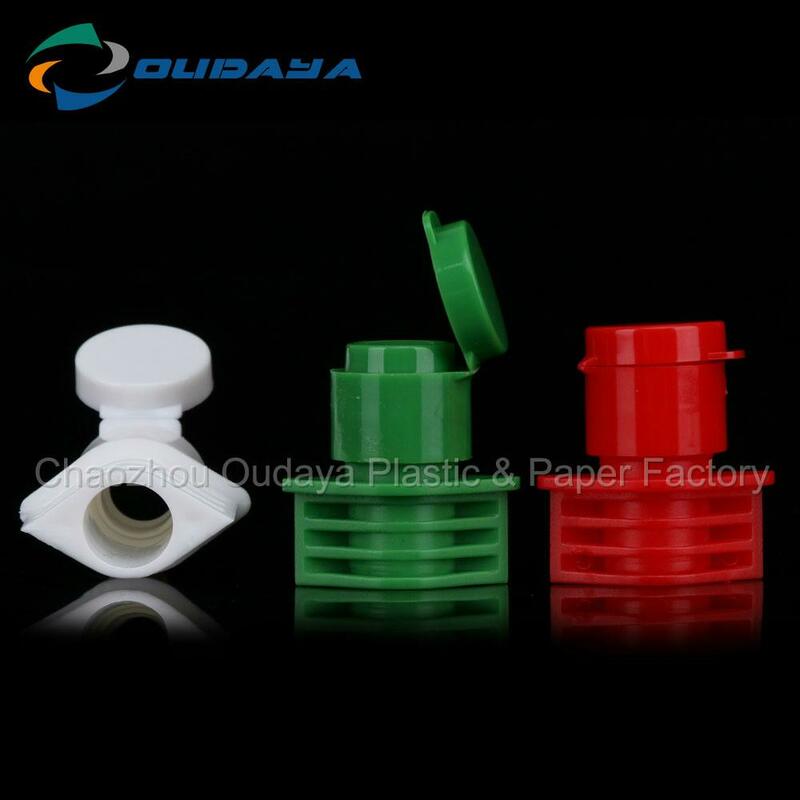 2)Good choice raw material, high technology. We are manufactory located in ChaoZhou, Guangdong Province,China. 2. 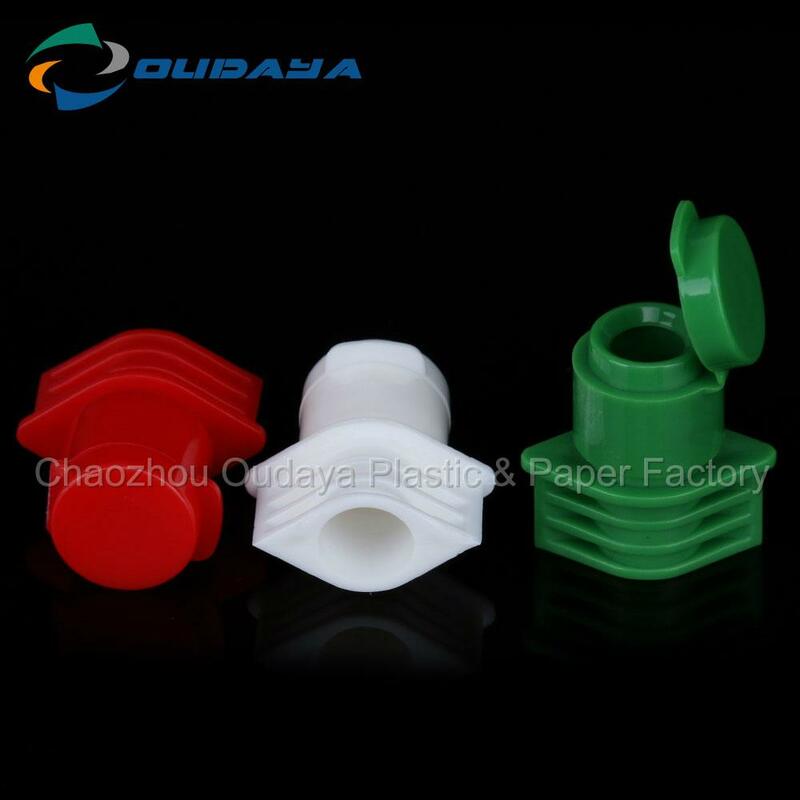 Q: Why to choose OUDAYA products? 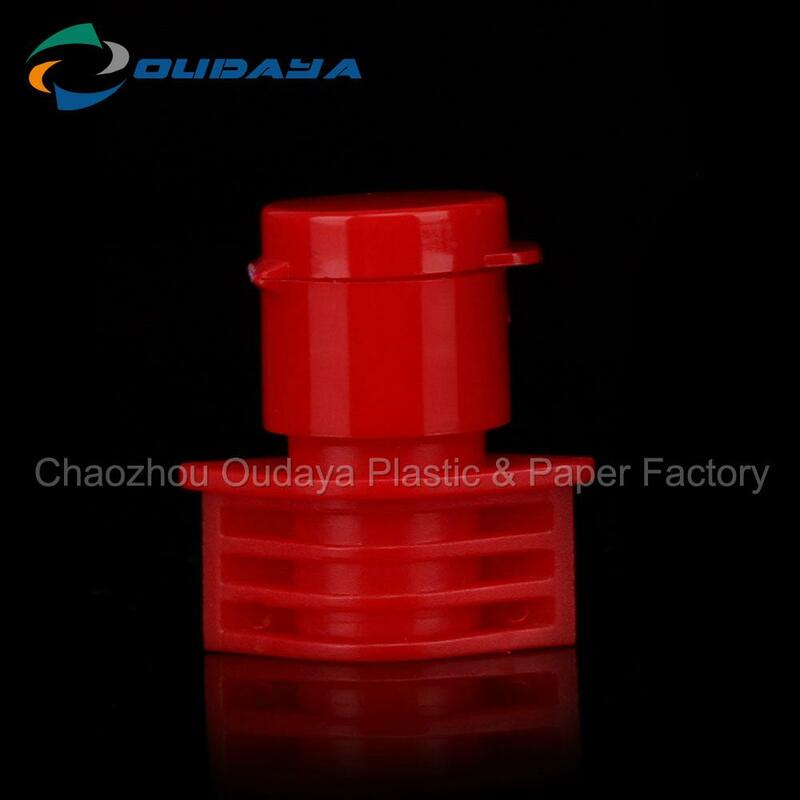 1) Manufacturing autonomously, so we have competitive price with high quality products. 2) We have the advanced equipments and we can produce products in high speed. 4) Any sizes, shapes, designs, logos meet your requirement that all we can do. 5) We have professional quality inspectors to ensure the quality of products. 6) Free sample and short delivery time. 7) We are here and ready to contact you at any time. 3. Q: How to make order? 1) Please send us your purchase order by Email or Fax (86-0768-5923532). 2) Also, you can ask us to send you proforma invoice for your order. We’d appreciate that if the following information can be provided for us before order.